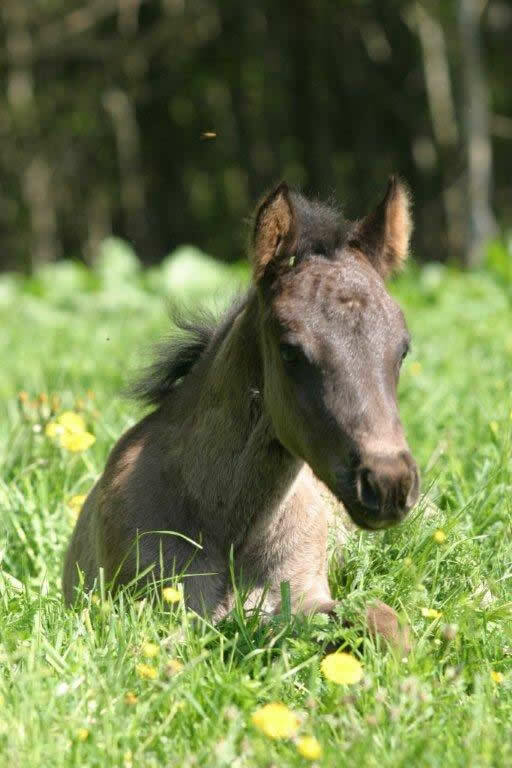 The HIF is the umbrella organization of the recognized horese breeding organisations which keep stud-books for the Huculhorses race only - not for breeding organisations which are responsible for multiple horse breeds. For each country, only one Huculhorse breeding organisation may be member of HIF. Exception: If a country does not have a pure Huculhorse breeding organisation, then temporarily anohter breeding organisation in that country looking after breeding of Huculhorses can be member until a pure Huculhorse breeding organisation has been established. Worldwide promotion and coordination of purebred breeding of this autochthonous breed is the main goal and responsibility of the HIF. Hucul horses play a very valuable role for the cultural heritage of Europe. Breeders have to save the Huculs specific characteristics and have to guarantee that this special breed can be used by future generations for its various duties.